In the hood for a meeting about what we’re doing at SXSW next year, I spotted this bike. 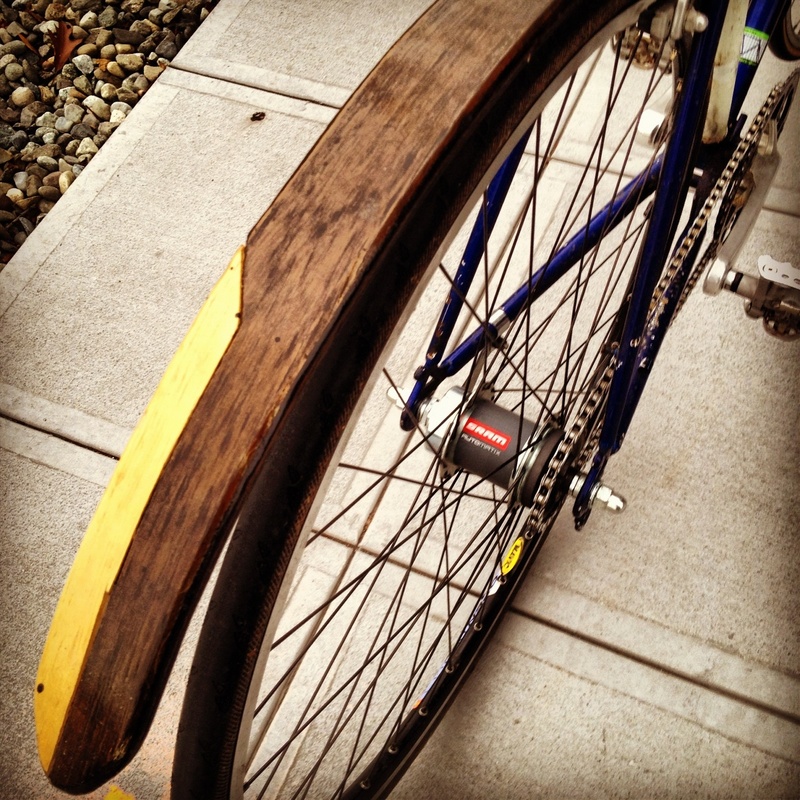 Hold up, that’s a Nishiki with a Pacific Northwest patina, custom wood fenders, and an automatix hub. Sorry to interrupt again, but may I take your picture? This Nishiki once had retro drivetrain and he showed me a photo of it. 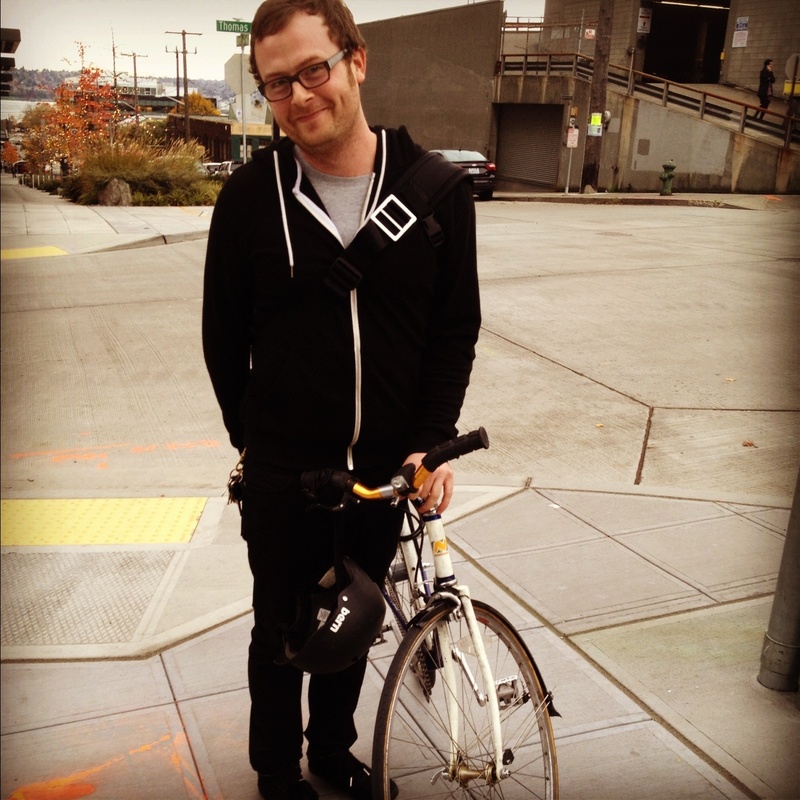 “Send me that,” I said and thought he wasn’t an amhole at all, but another bike geek working in tech, like me. More photos of the retro-direct drivetrain mentioned above are on Matthew Weltman’s site.